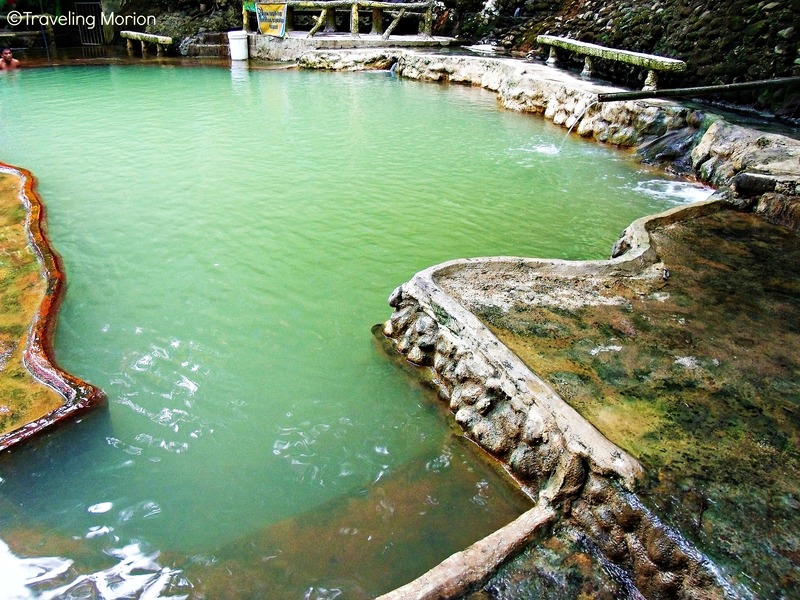 "The resort offers a unique relaxing experience with its array of pools of sulfuric hot spring water..."
A must-visit in Mainit (Surigao del Norte), Mapaso Wellness Resort is a perfect place for aching and tired muscles. 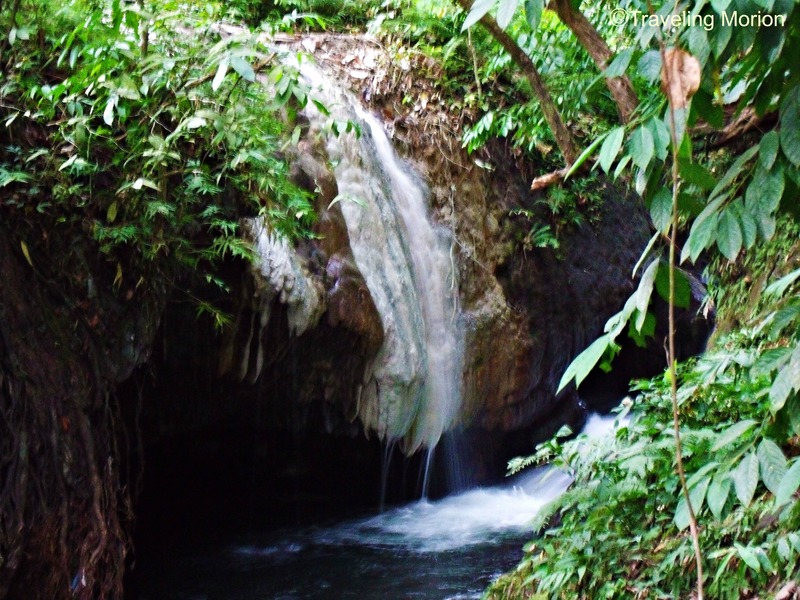 The resort offers natural spa through its array of pools with continuous/flowing supply of hot spring water. Many believe of its healing prowess. 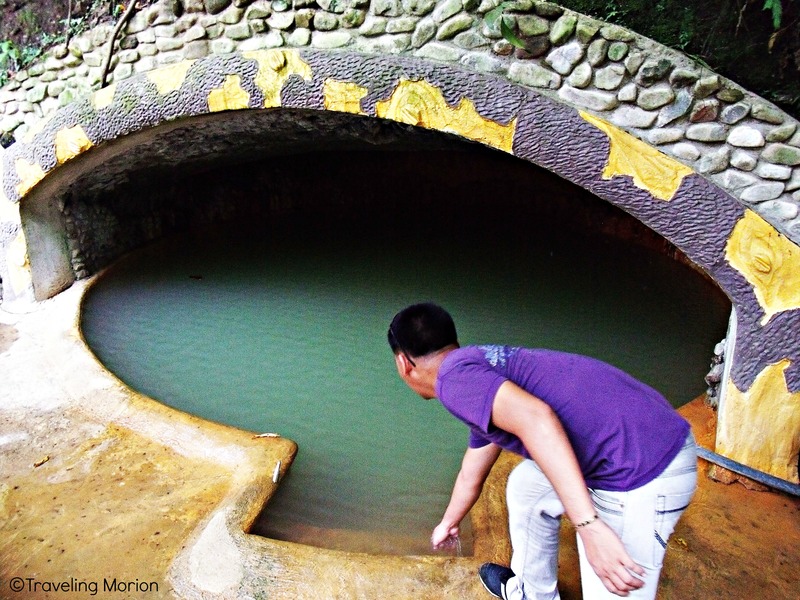 Imagine submerging your body in a pool of hot spring water- relaxing! Plan your visit now to Surigao del Norte and don't forget to include Mapaso Wellness Resort in your itinerary. Trivia: Mapaso is Surigaonon word for hot. "the hottest pool"- can cook eggs! I had the chance to visit Mapaso Wellness Resort in Mainit, Surigao del Norte last month - June 2013. If you have your own car, just find crossing Magpayang going to Mainit or Matin-ao. 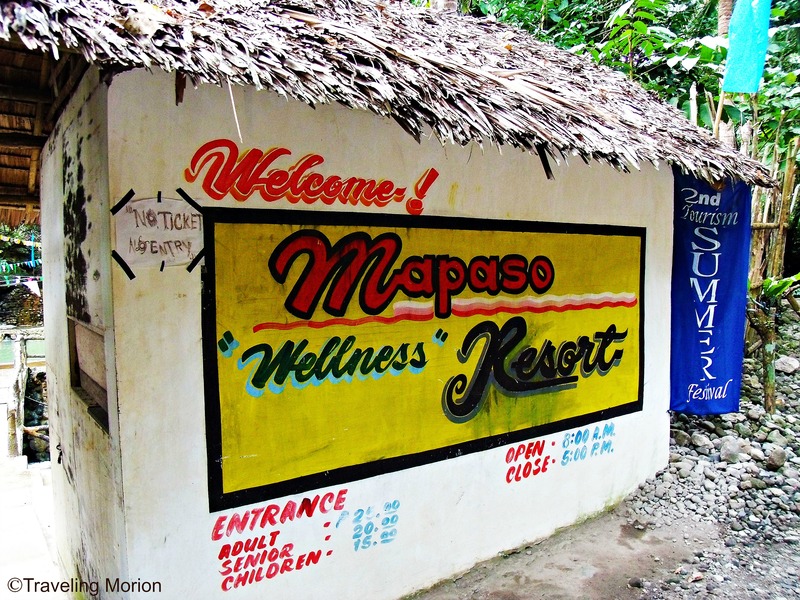 Look for the sign of “Magpaso Wellness Resort” in junction Mapaso. From crossing, another one km rough-road-drive going to the location of the hot spring. From Butuan, ride in a bus bound to Surigao City. Tell the driver/conductor to drop you in eskina/crossing Magpayang. There are tricycles and habal-habal for hire in Magpayang. I recommend habal-habal - it can tolerate the rocky and rough road going to the location of the hot spring. Bus fare is P100+ for air-conditioned and much cheaper for non-aircon while hiring of habal-habal costs around P100-150. From Surigao City, ride in a bus or van bound to Butuan City. There are also multicabs bound to Kitcharao. Tell the driver to drop you in crossing Magpayang. This is the most exotic, epic place I've ever seen. That hot sprint has my name on it! Parang ang sarap na nakaktakot.. O talagang duwag lang ako sa ganitong lugar..Thanks for sharing.. I like to try that hot spring but it looks scary in there. Maybe I'm just too chicken. especially in Coron, after perhaps a long day of island hopping or trekking Mt Tapyas. 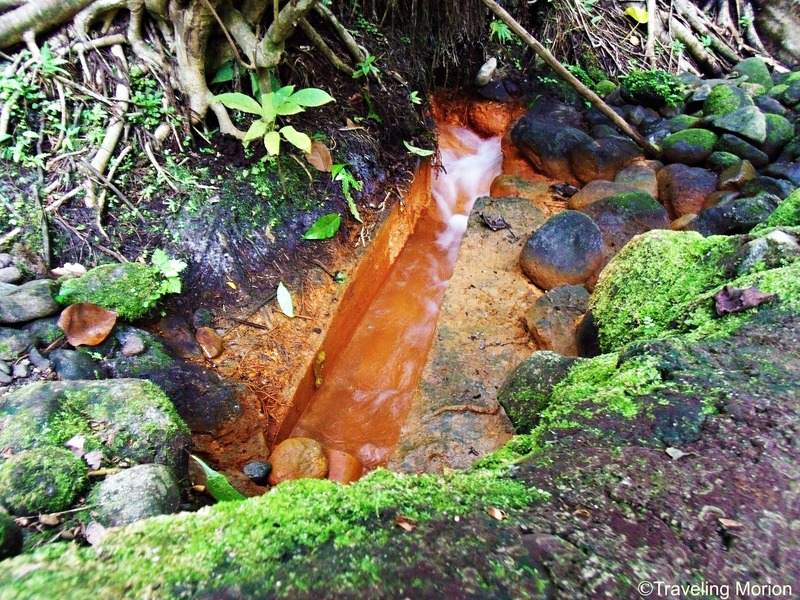 What a medicinal or therapeutic place of water or spring. This reminds me also of our local summer resort here somewhere in Mambucal, Murcia, Negros Ocidental. 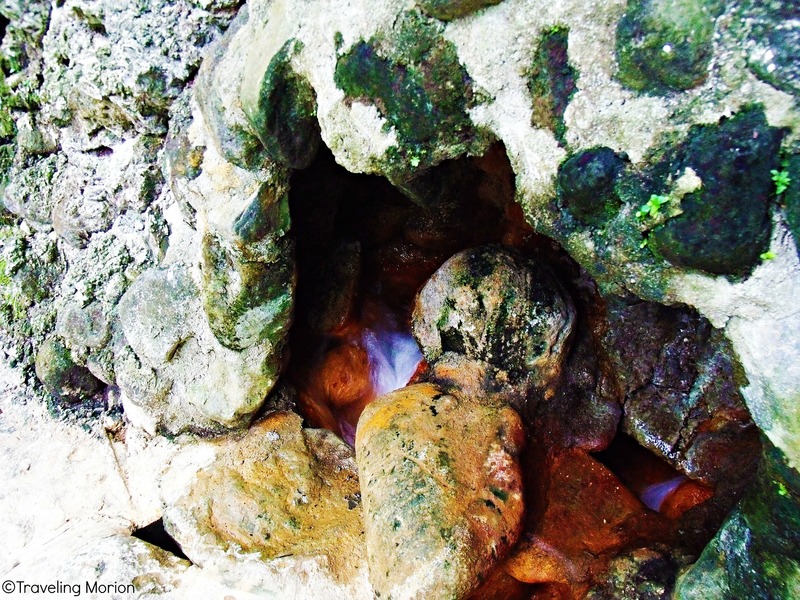 There is a hot spring which could cook several pieces of eggs and there is another one, a sulfuric spring, which could cure some skin diseases. 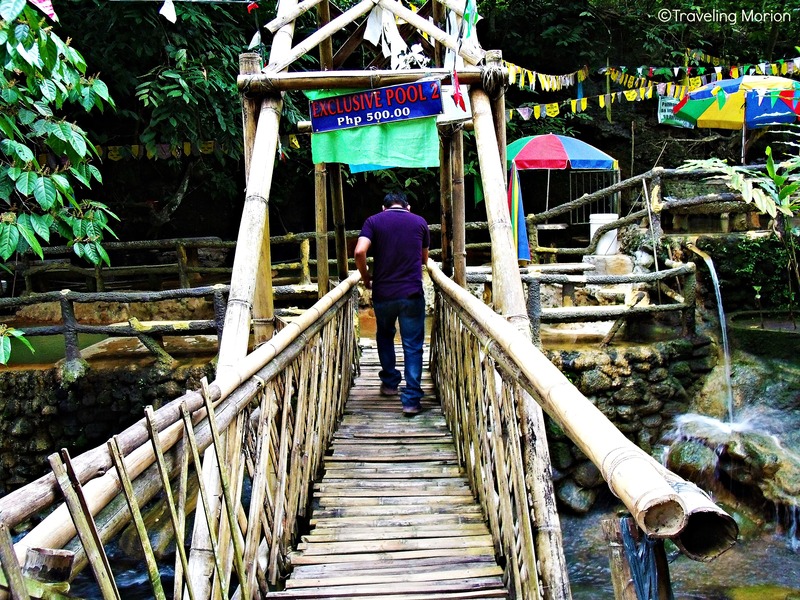 Comparable siguro to Pansol famous hot spring resorts. Pwedeng maluto ang itlog? ang init naman nyan. I was able to try a similar attraction in Coron, Palawan. I should really see Surigao del Norte too. I don't think I have been to an actual hot spring resort, this looks like another good place to visit with friends or family. Swimming on a hot spring sulfuric water is what I always wanted to experience. Yes, I haven't got the chance to do it and your post (along with the photos) really makes me wanted to try it ASAP. I am just hoping that they can continue to make this clean and green so it will last longer and in the long run will contribute to its tourism industry. 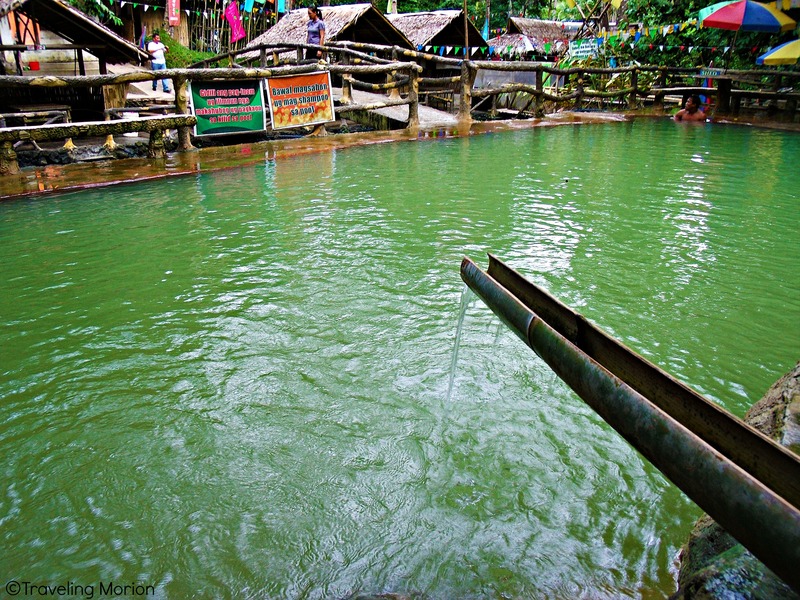 Pinoy na pinoy ang magluto ng itlog sa hot springs! !